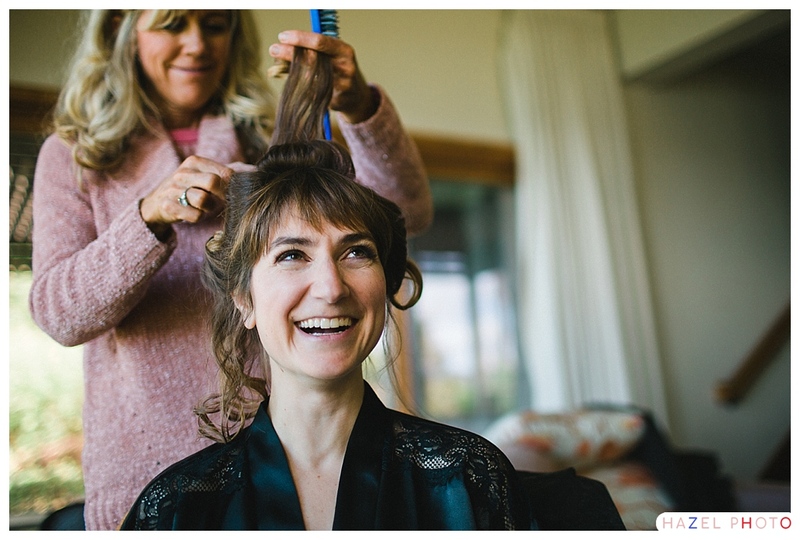 ahhhh I LOVE it! 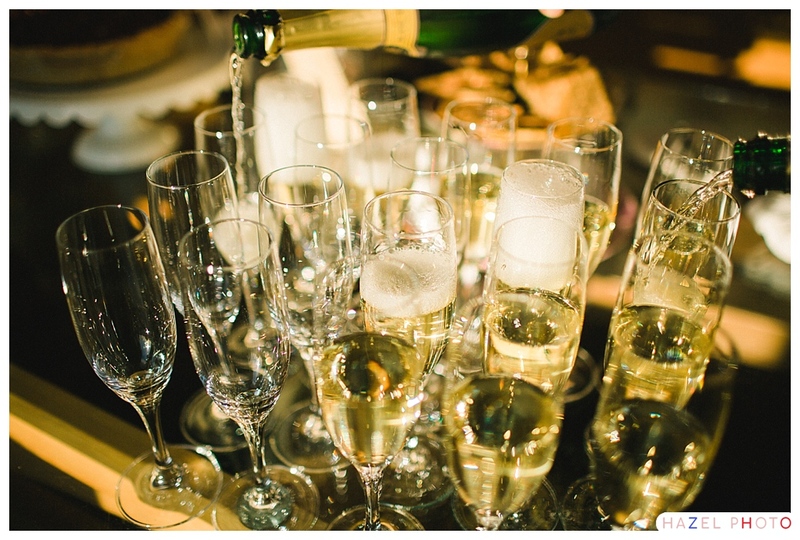 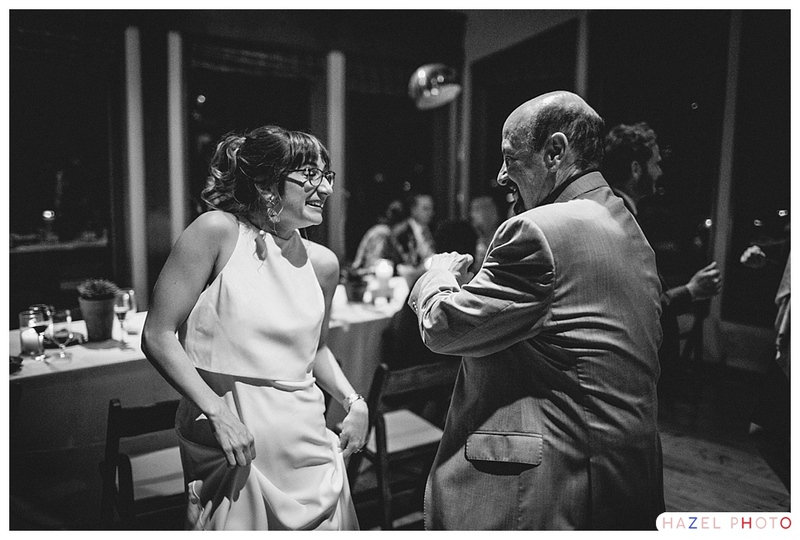 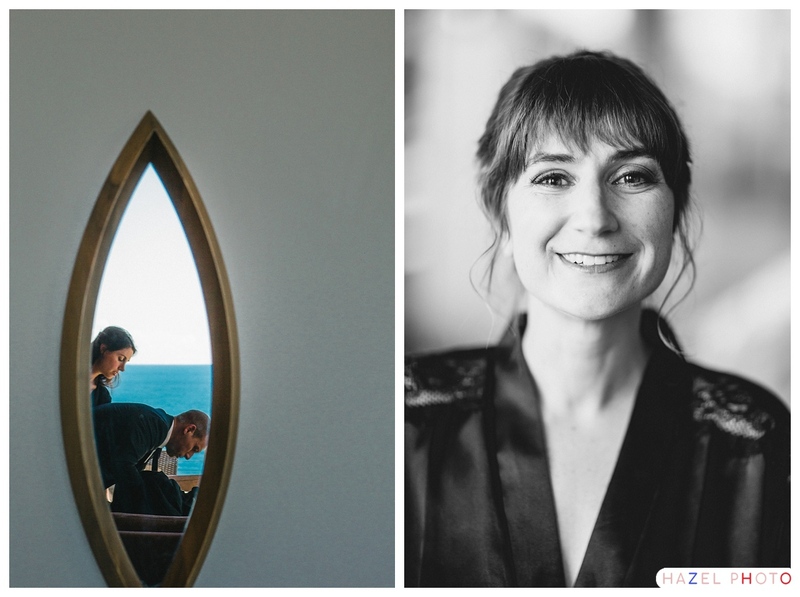 Intimate weddings are the best because of just that – it’s intimate – and you really do get to know each guest and also enjoy celebrating with the couple. 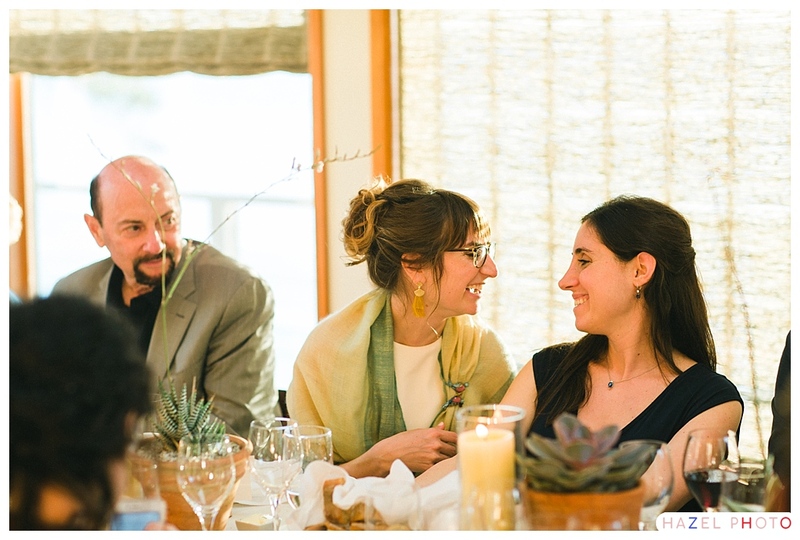 And the couple gets to greet & hang out with each guest too. 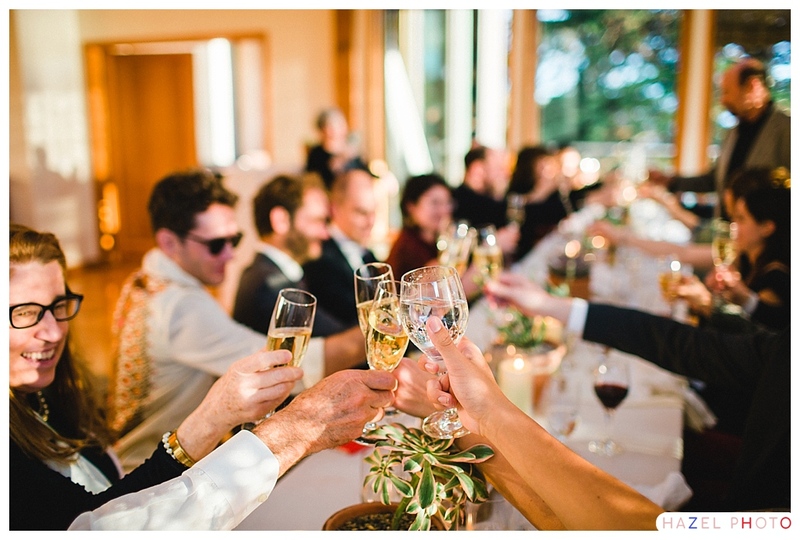 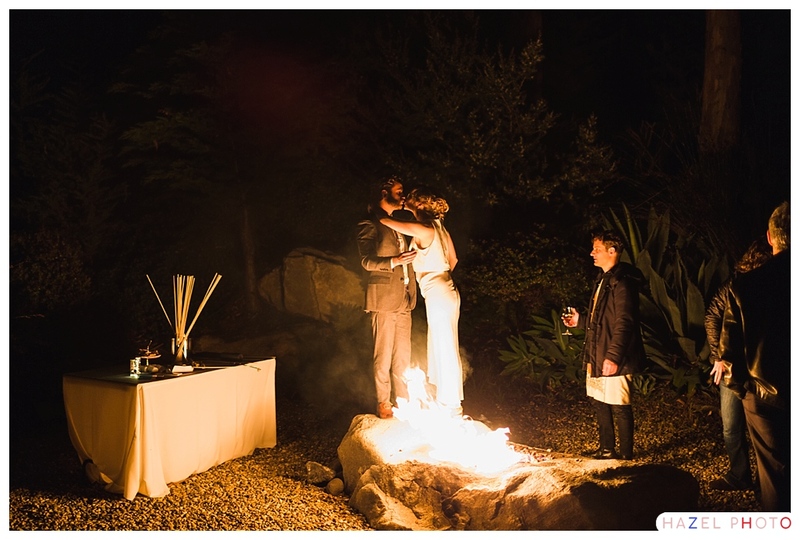 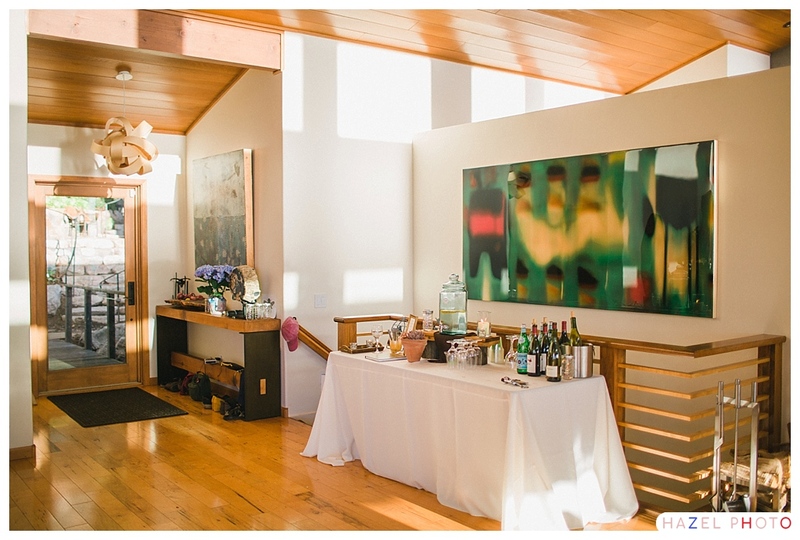 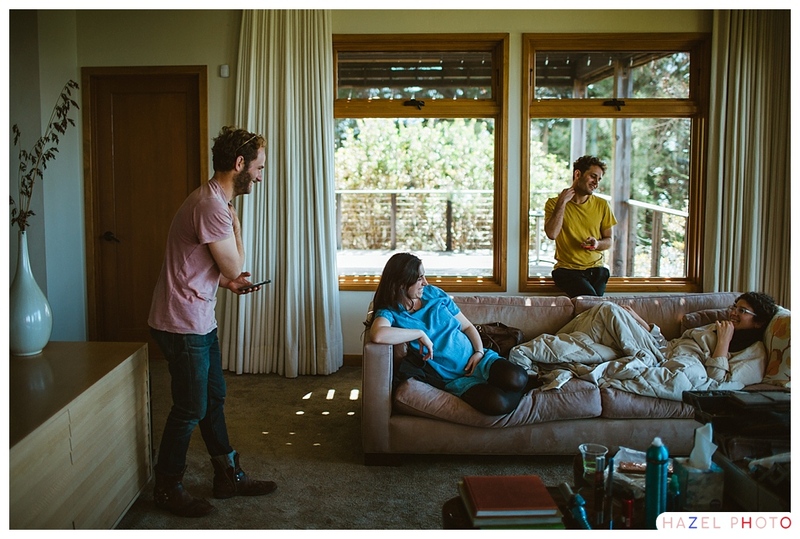 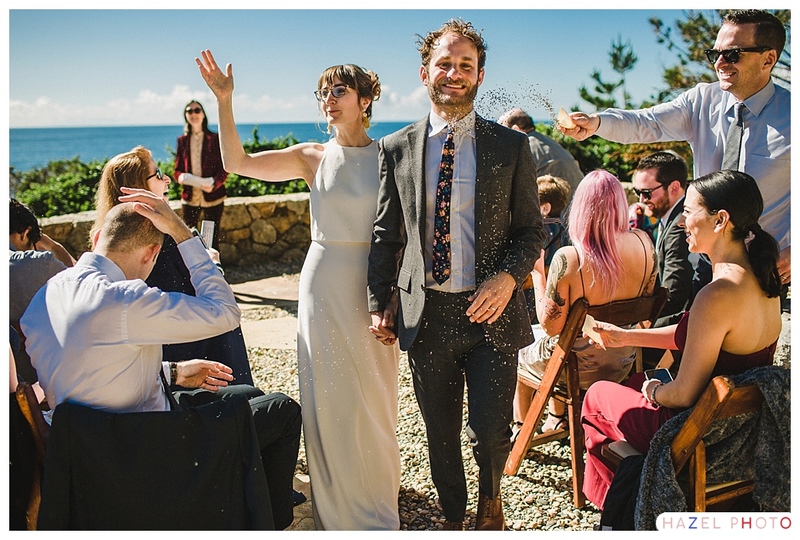 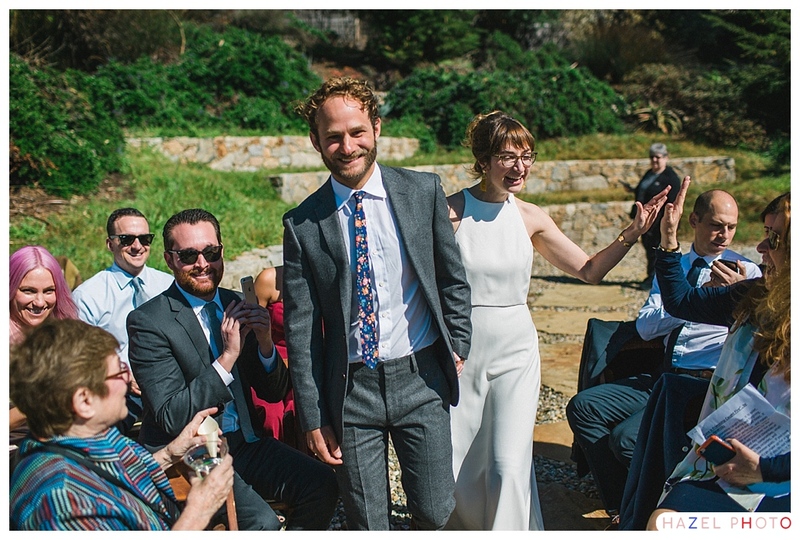 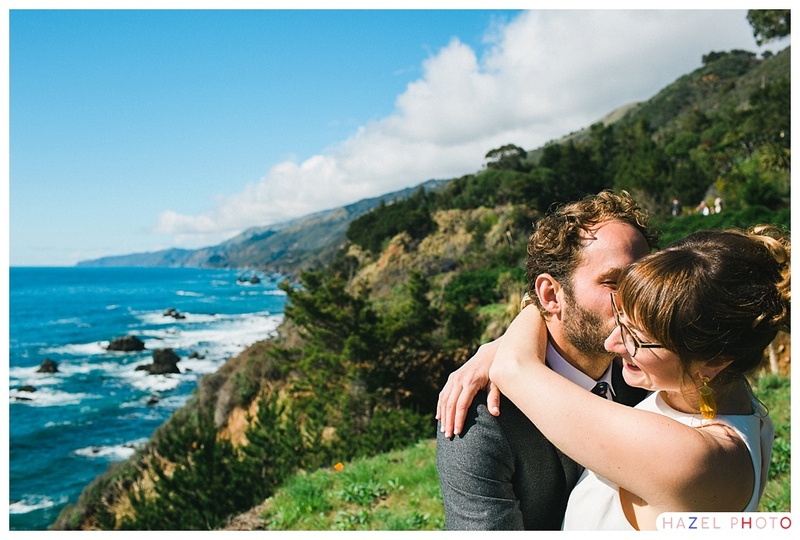 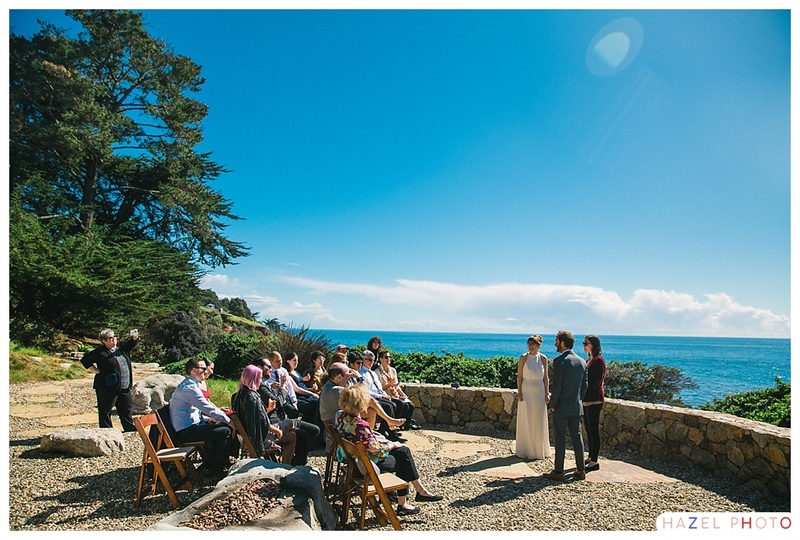 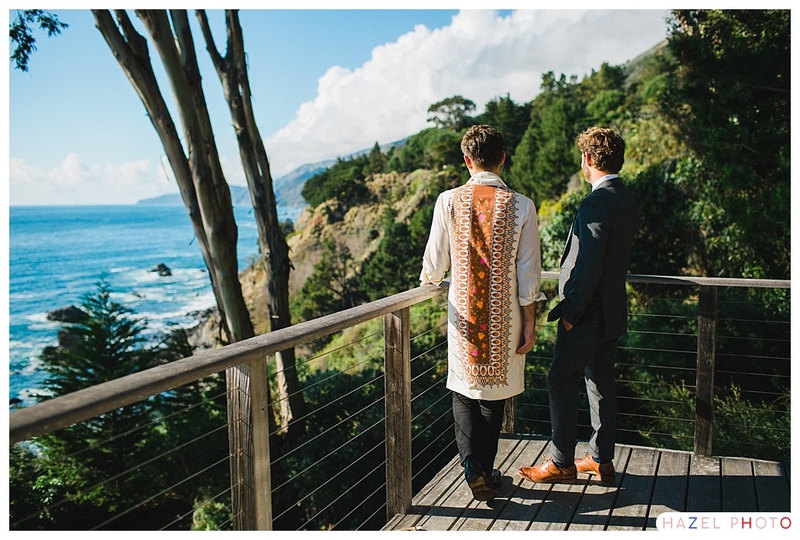 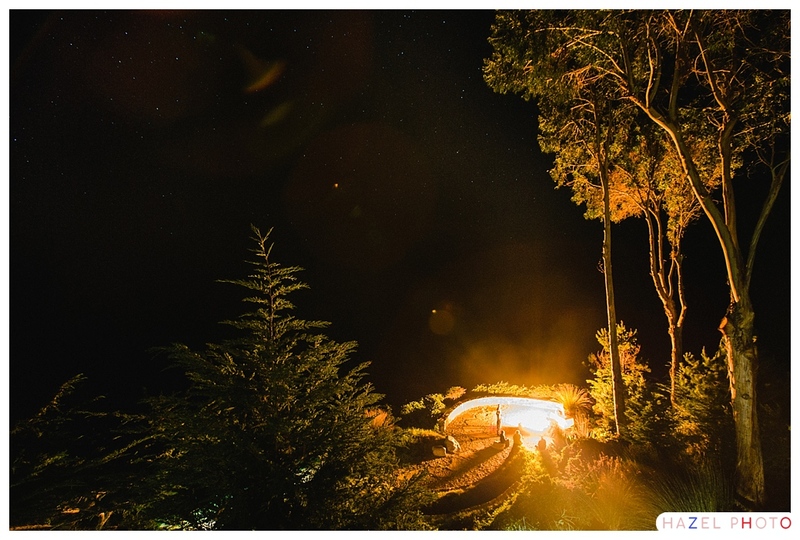 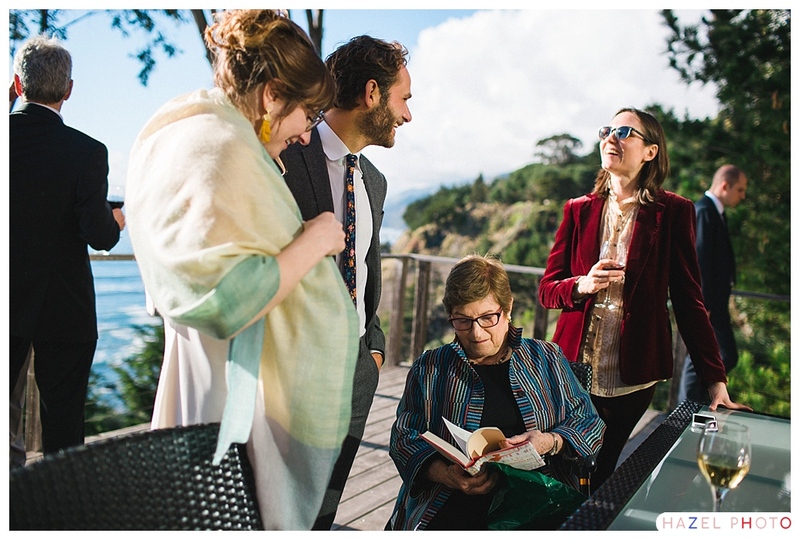 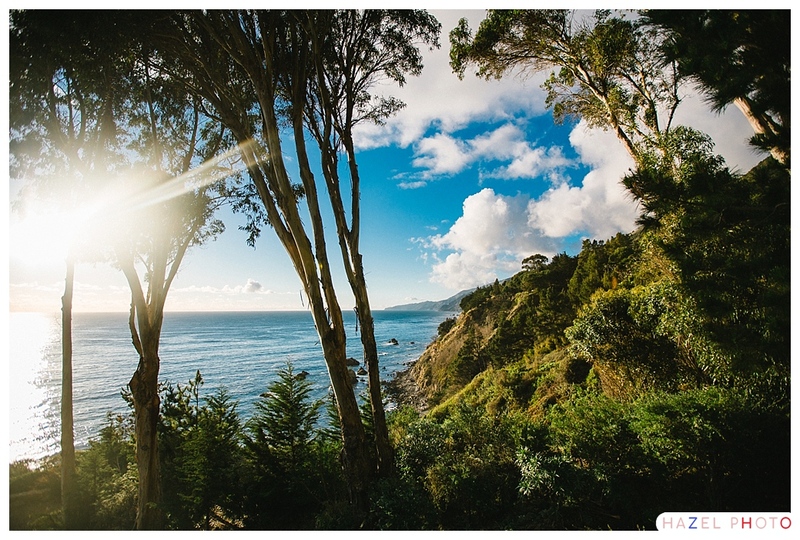 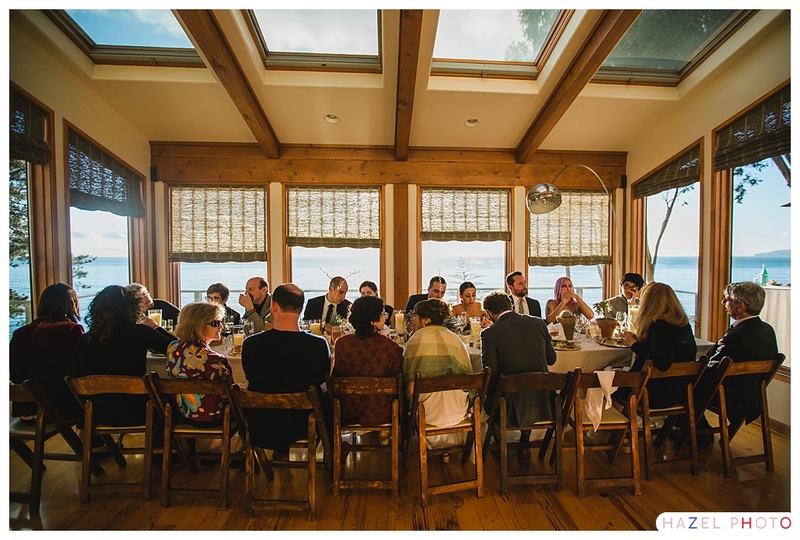 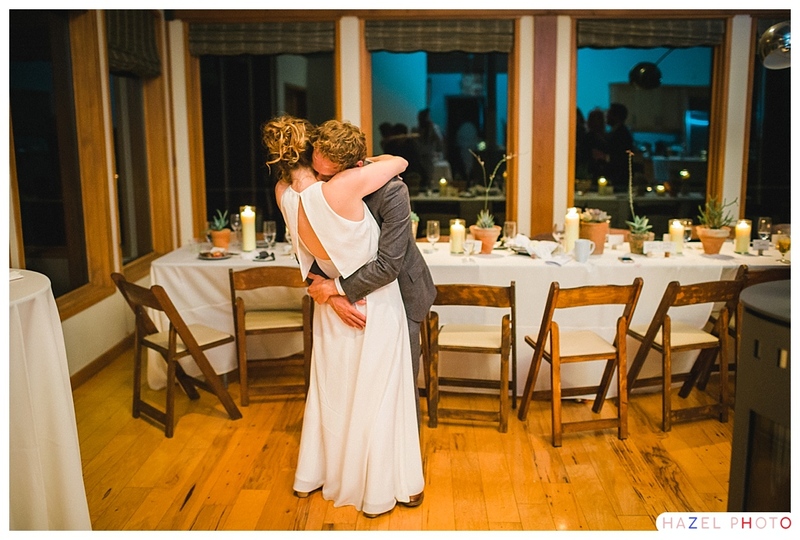 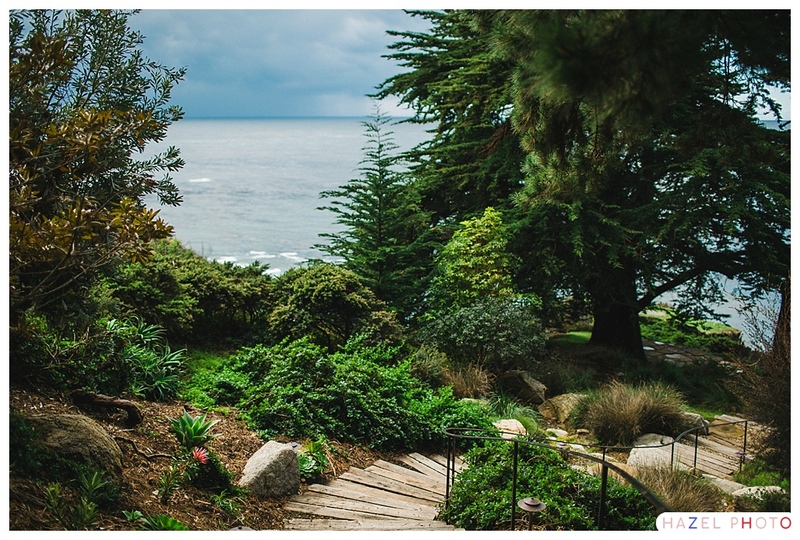 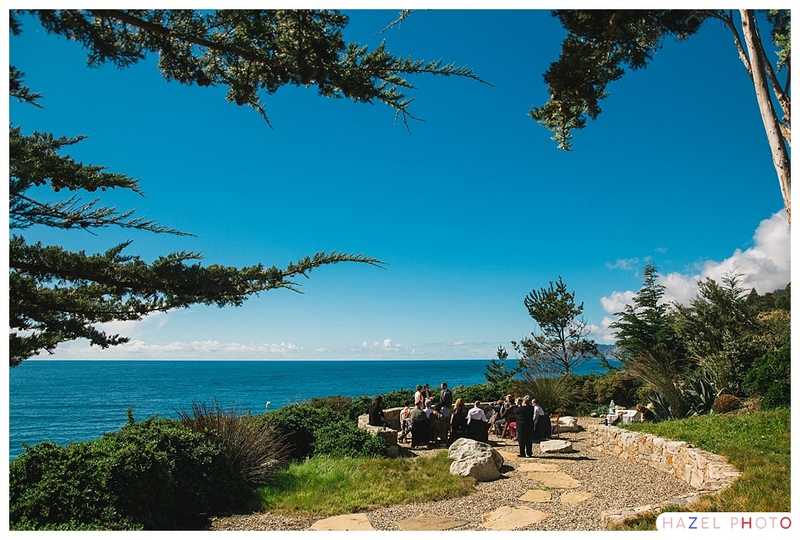 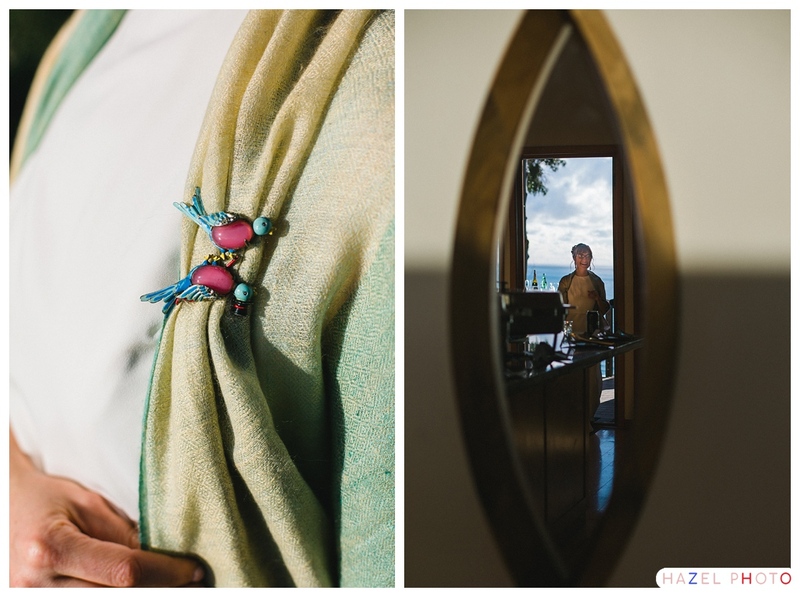 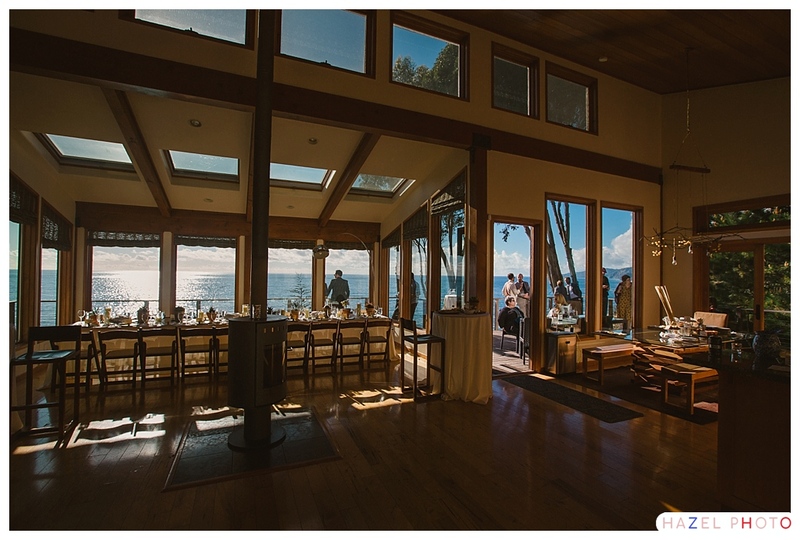 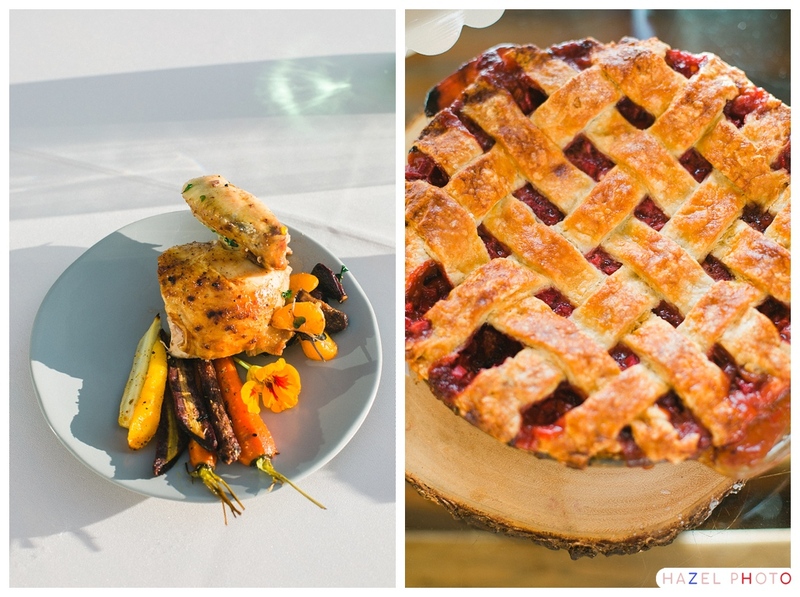 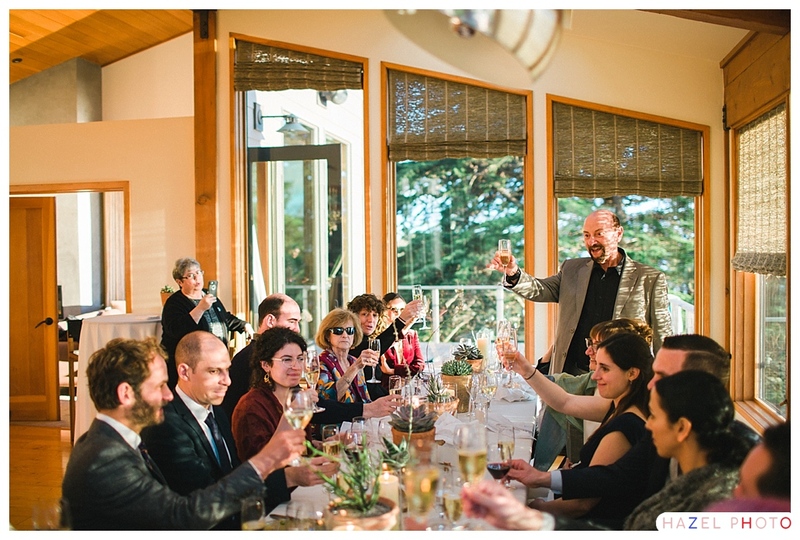 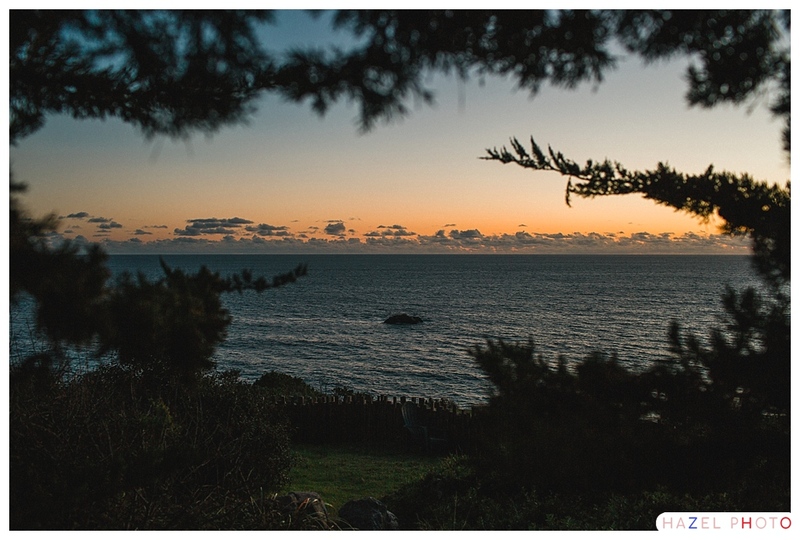 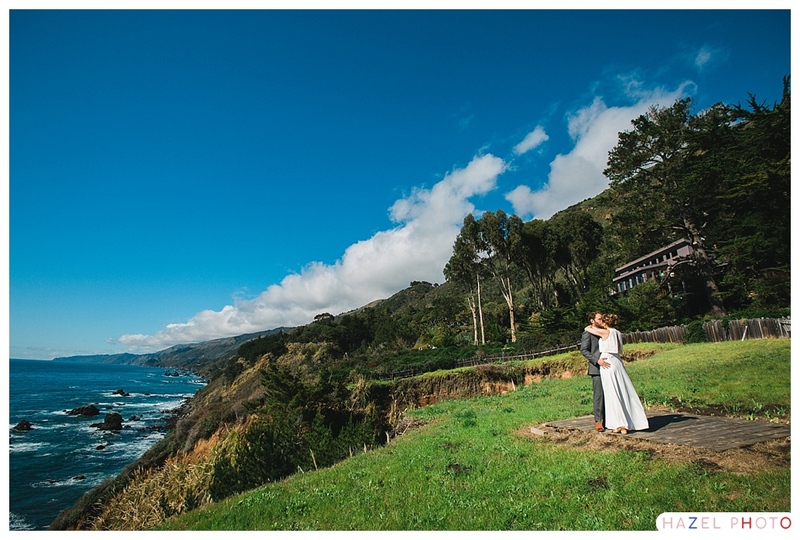 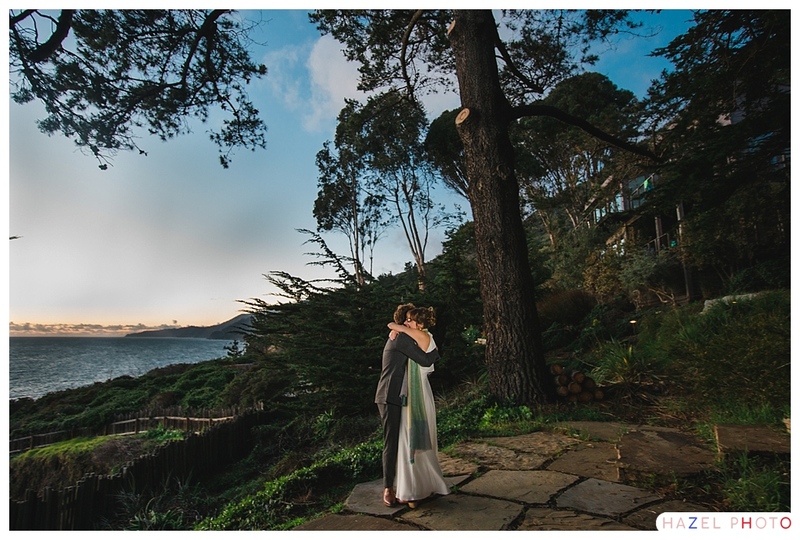 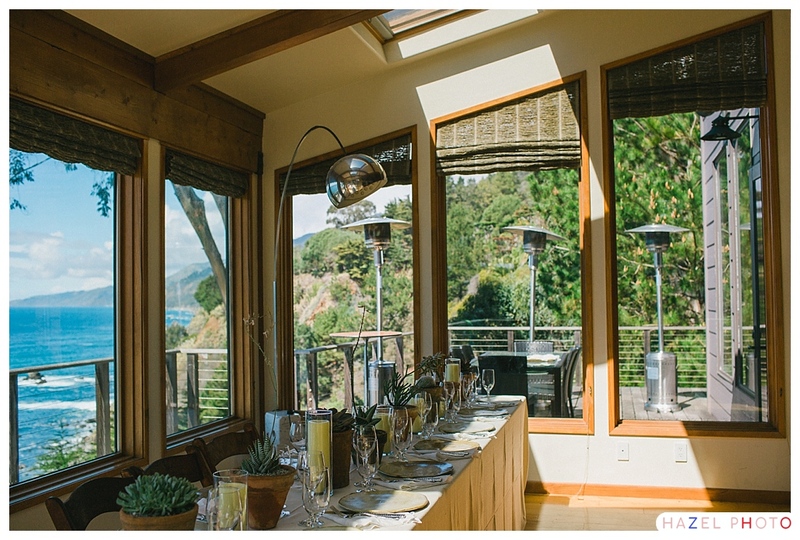 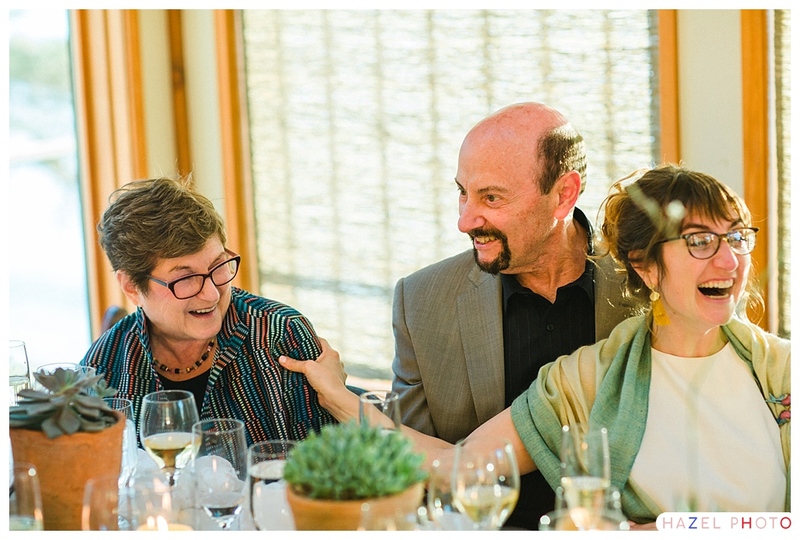 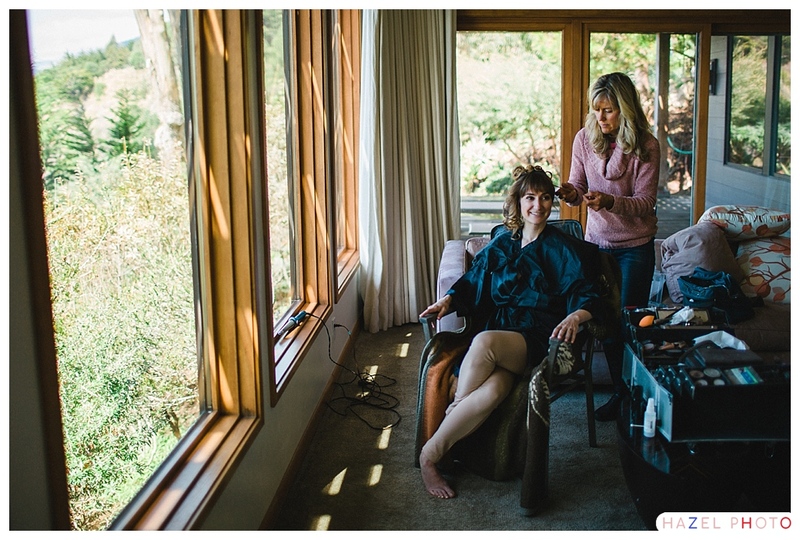 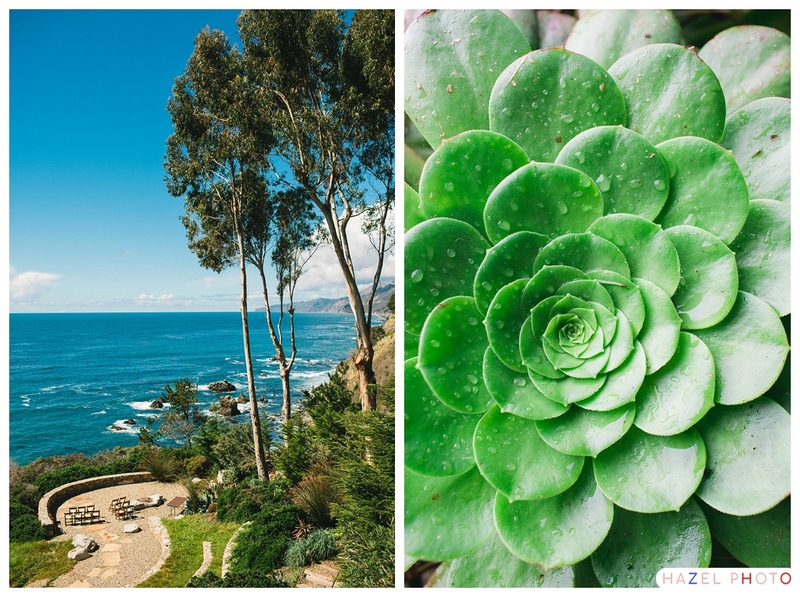 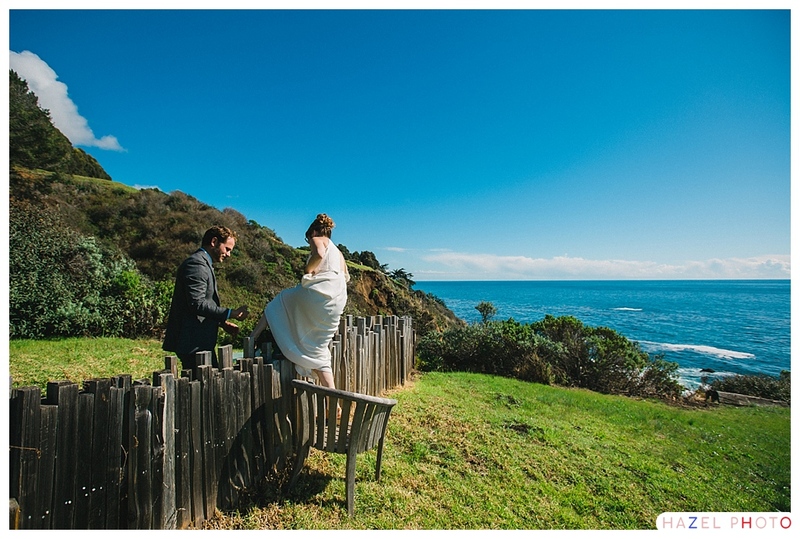 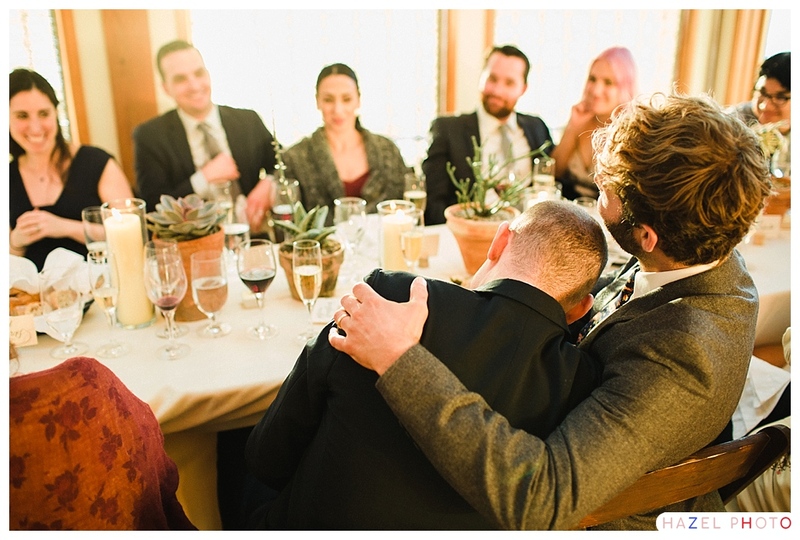 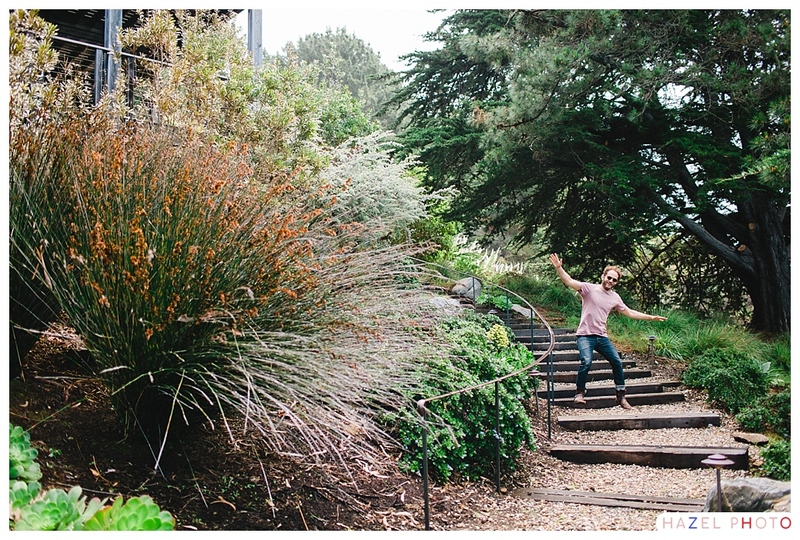 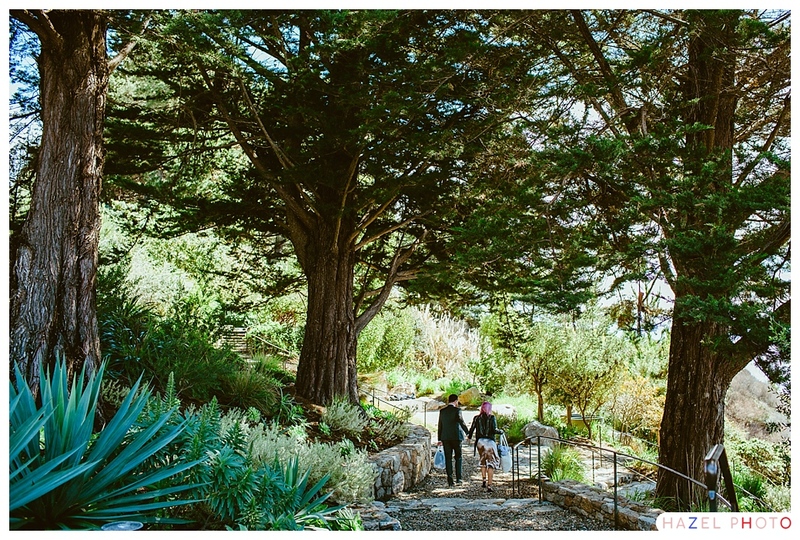 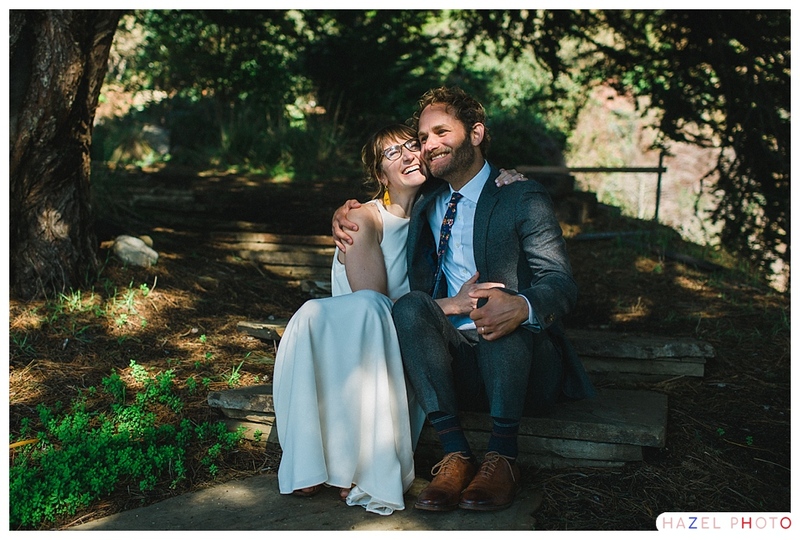 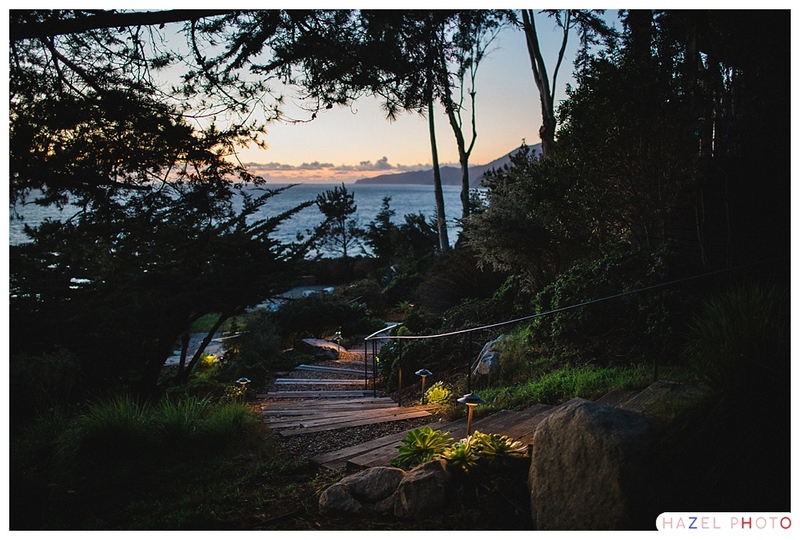 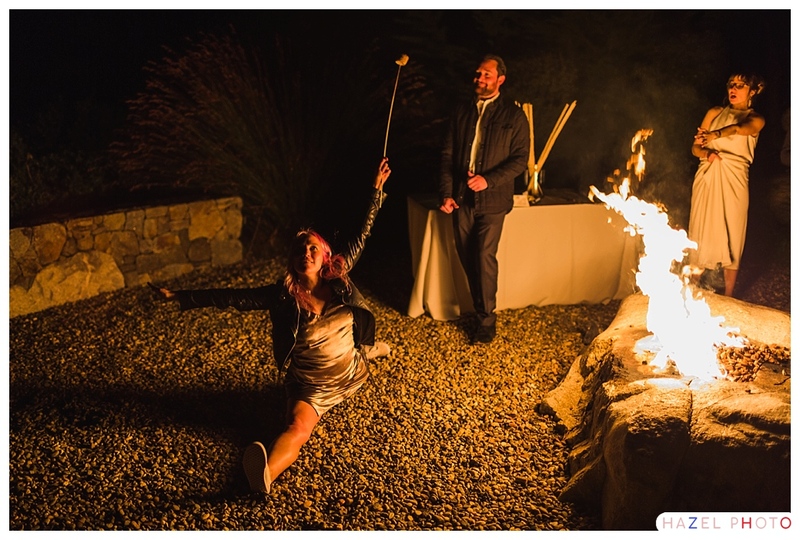 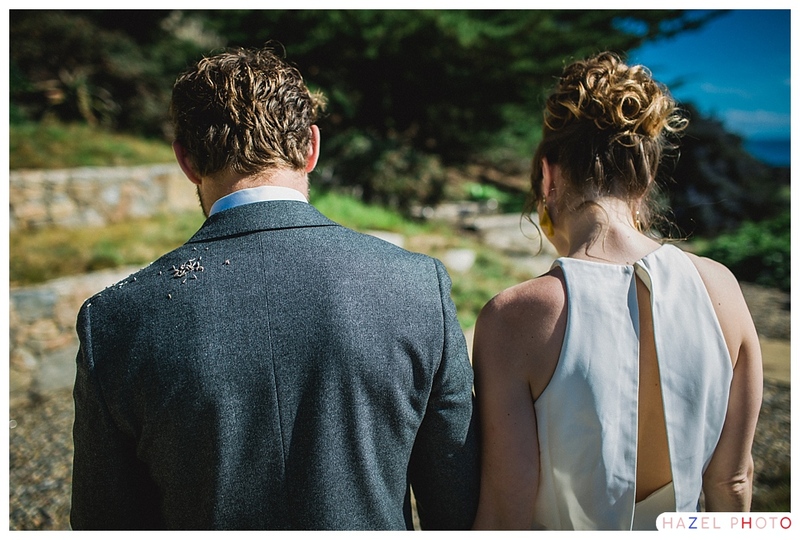 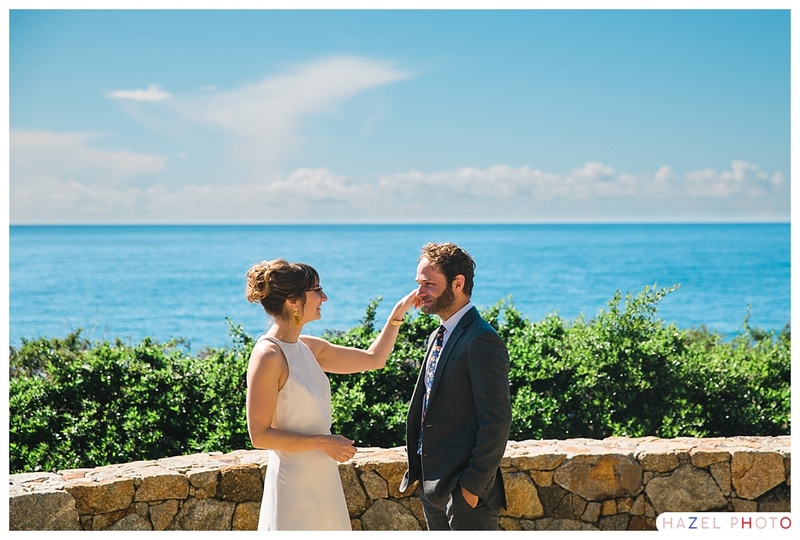 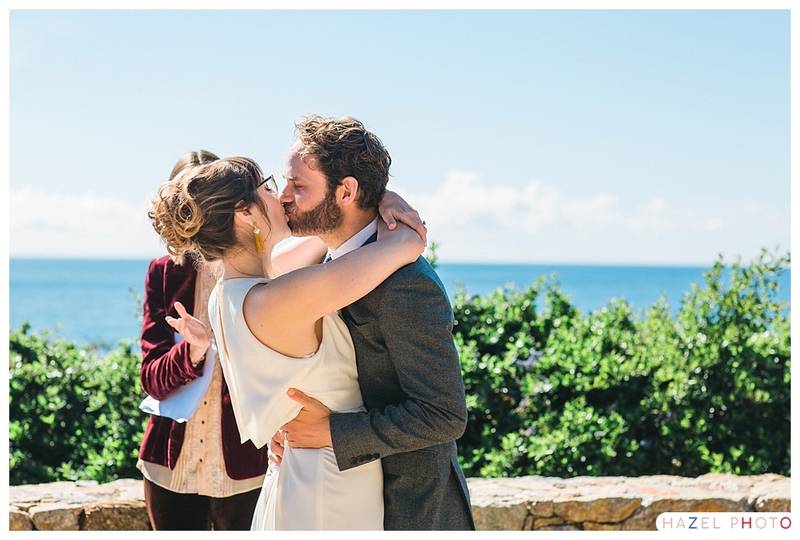 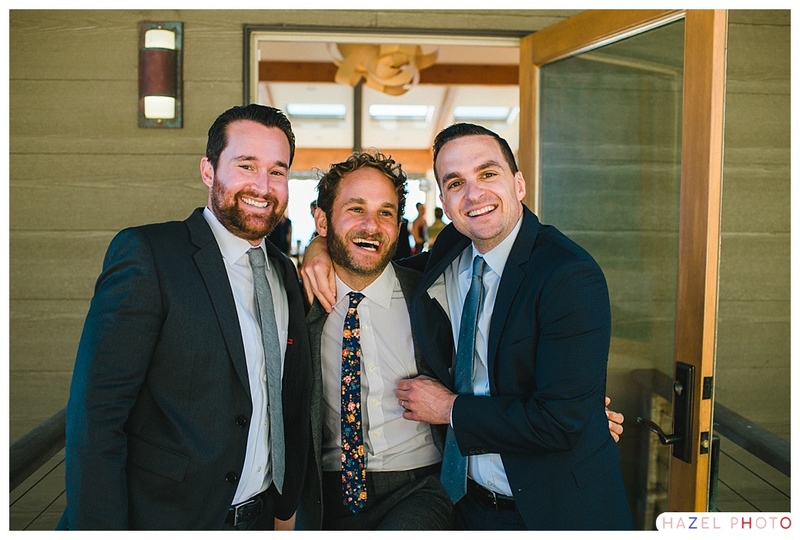 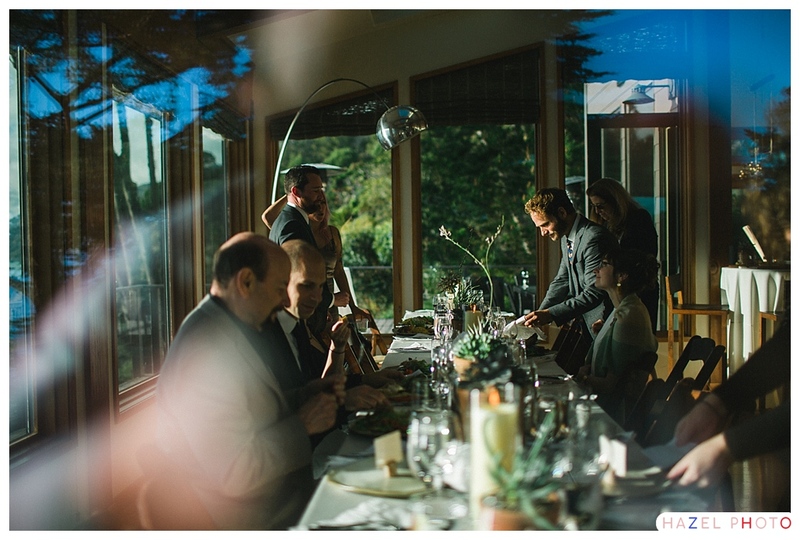 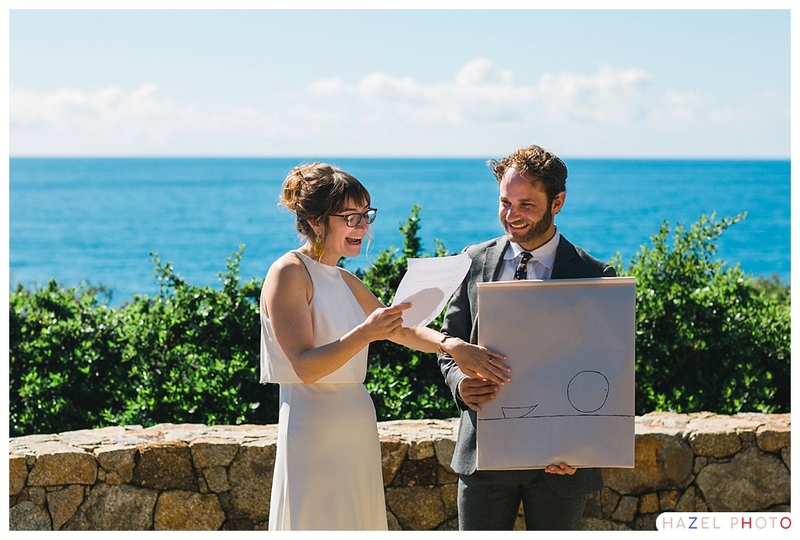 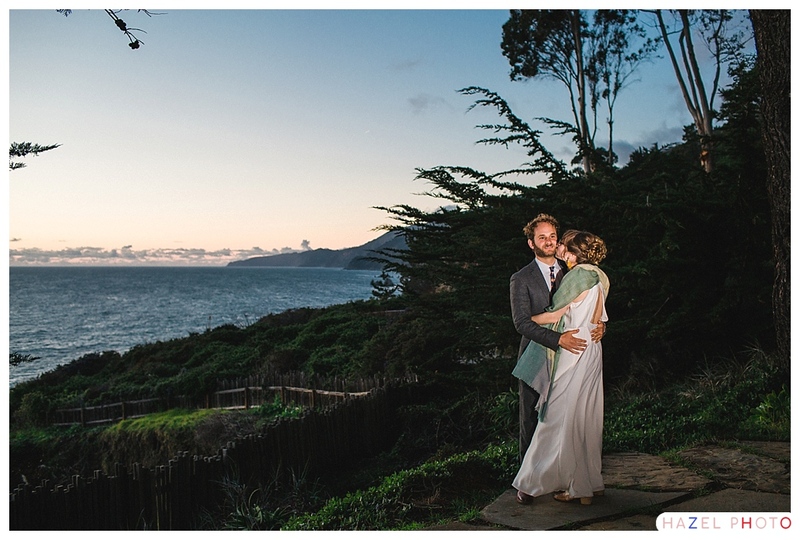 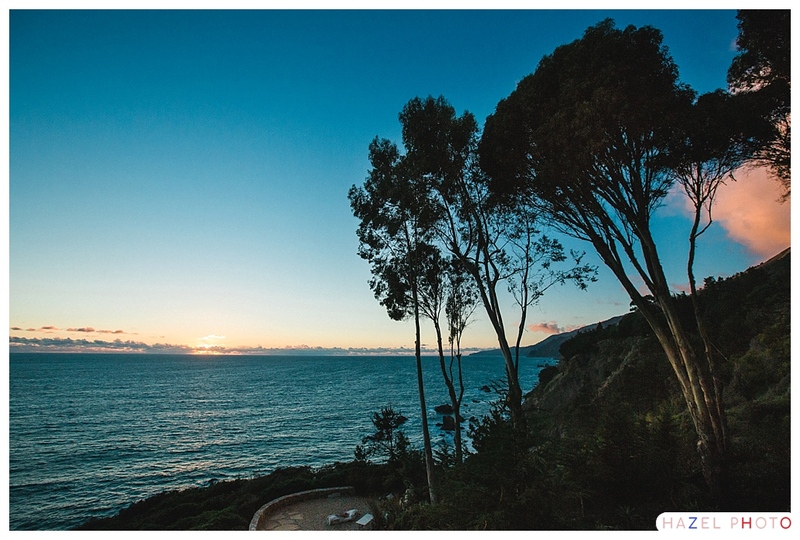 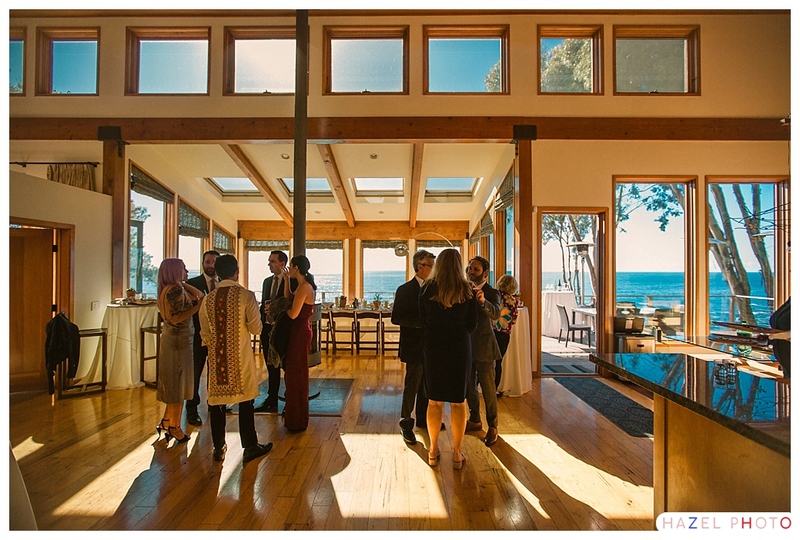 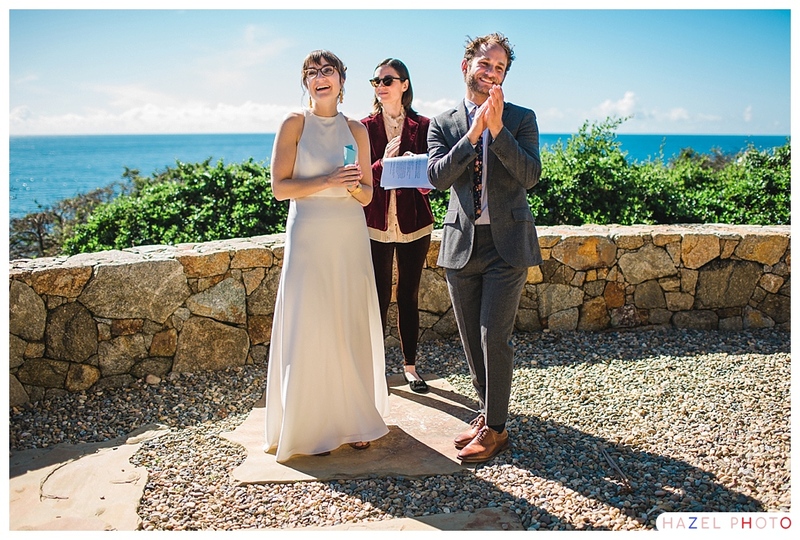 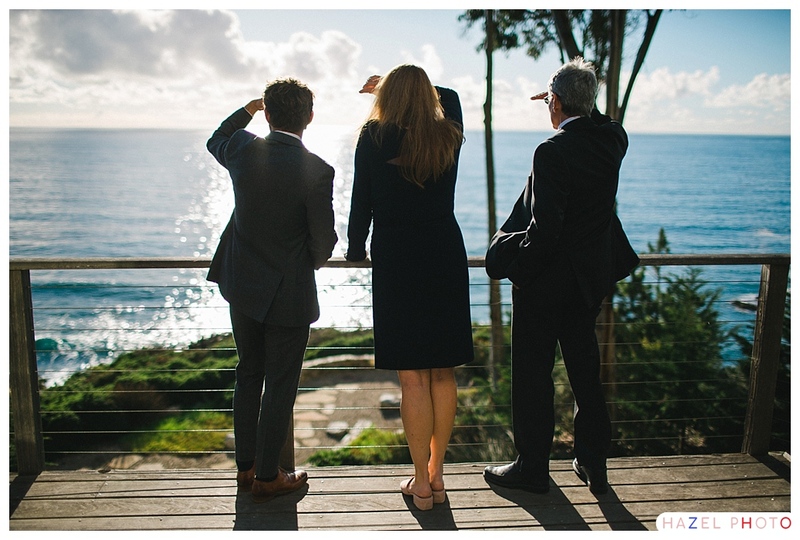 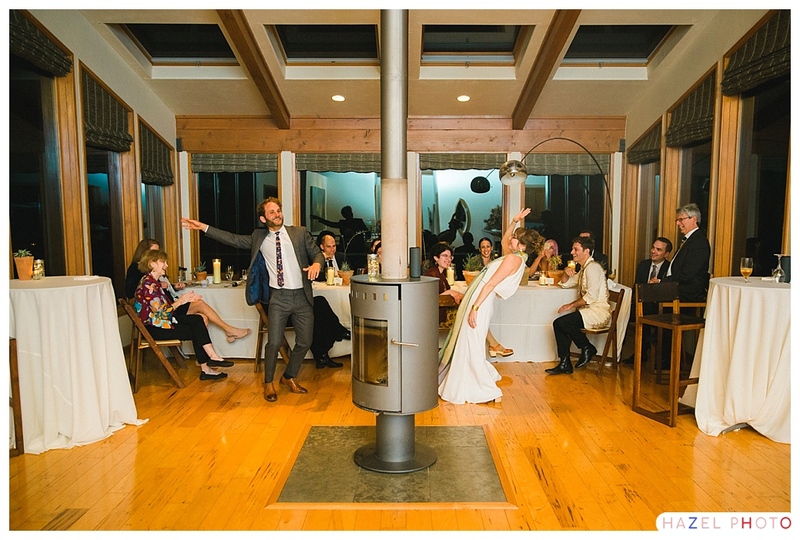 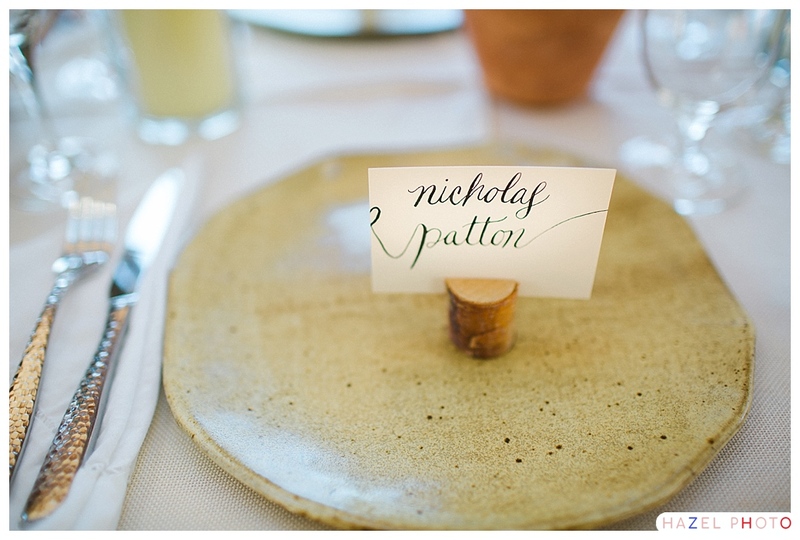 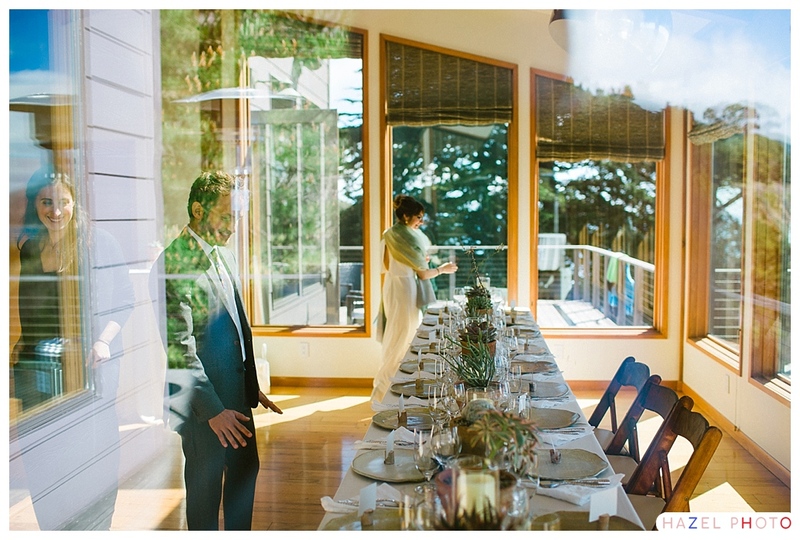 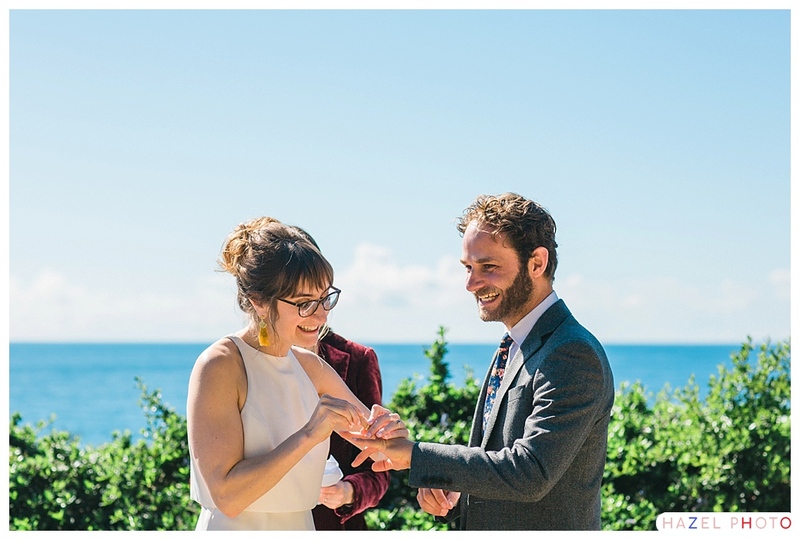 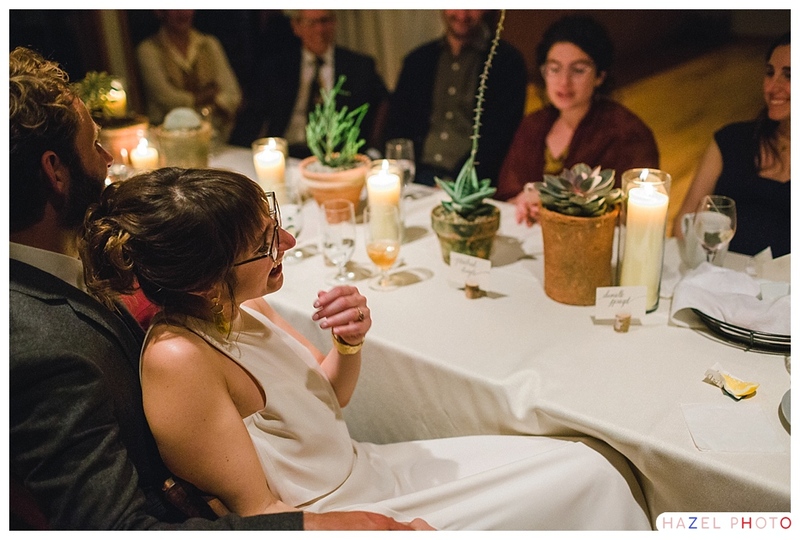 You are right – Big Sur does not disappoint – and neither did this wedding! 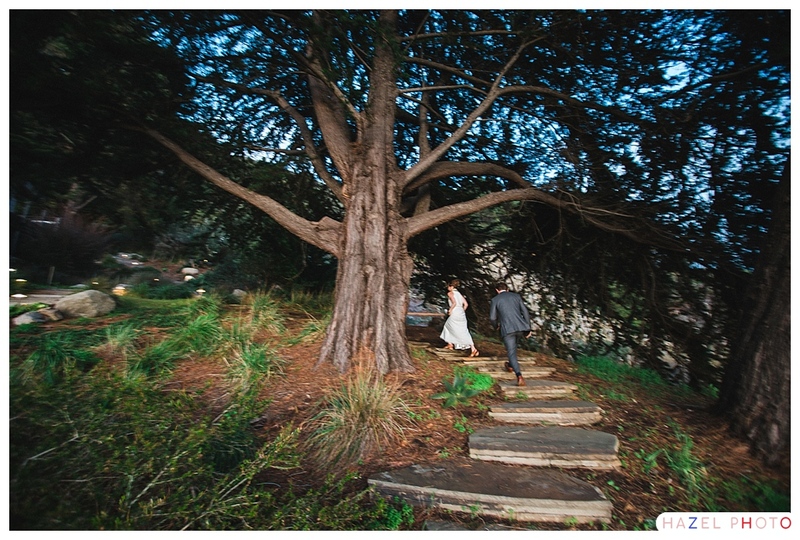 Congrats to the couple again and I really enjoyed stepping through time to visit this little memory of theirs. 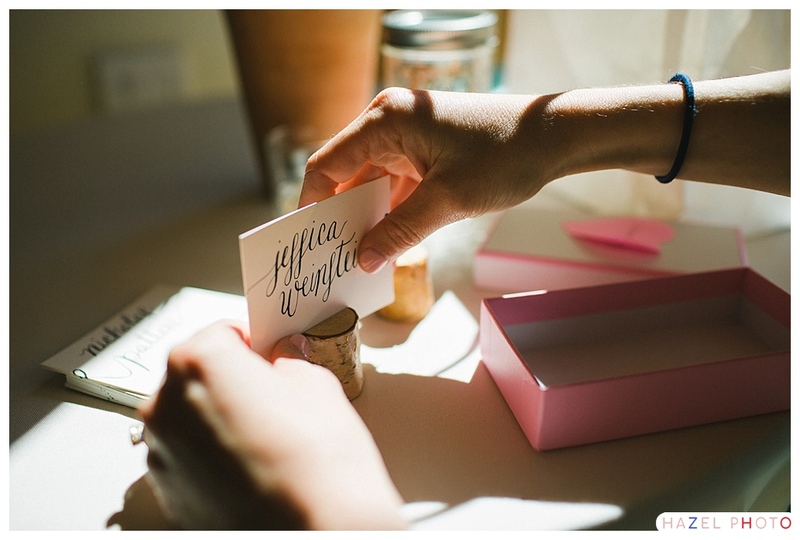 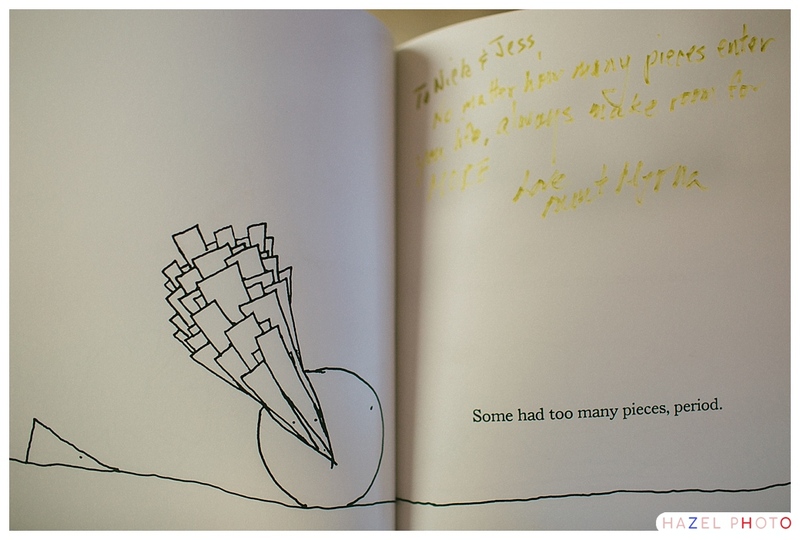 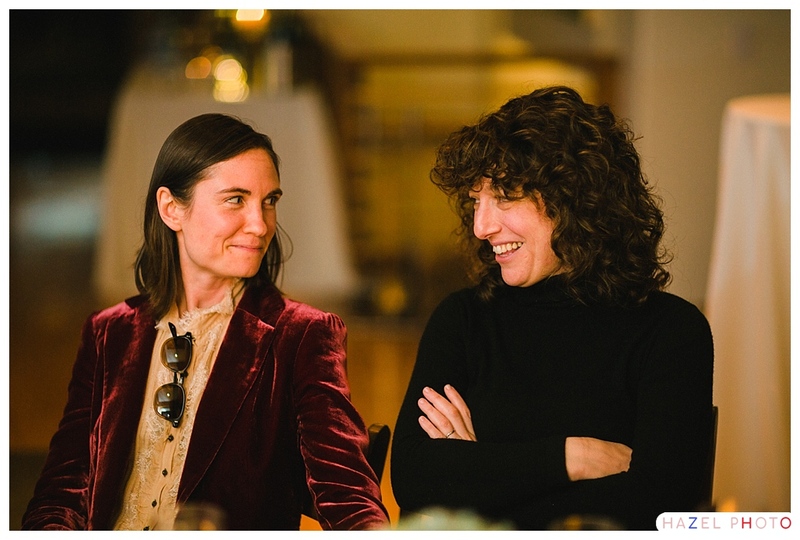 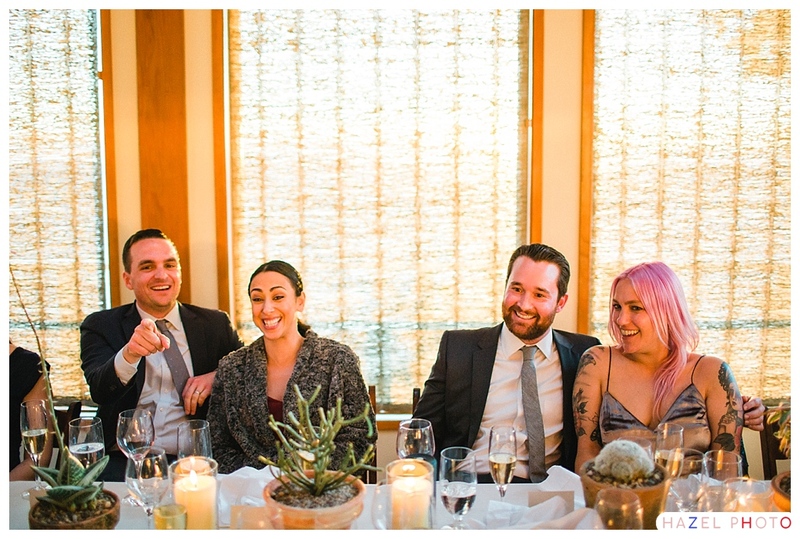 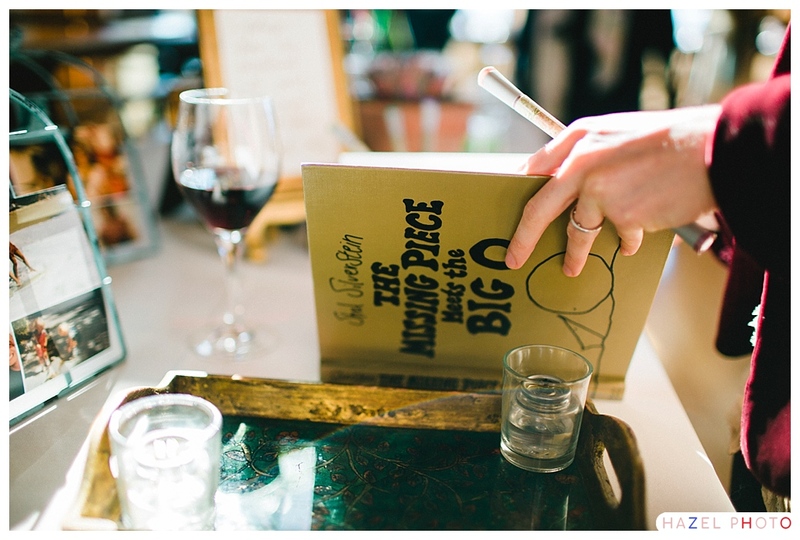 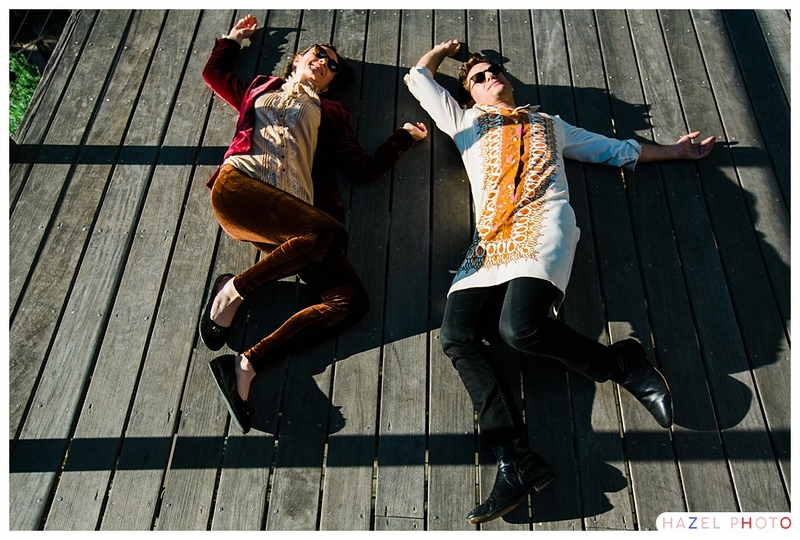 Geeee, totally in love with this intimate, fun and goofy wedding. 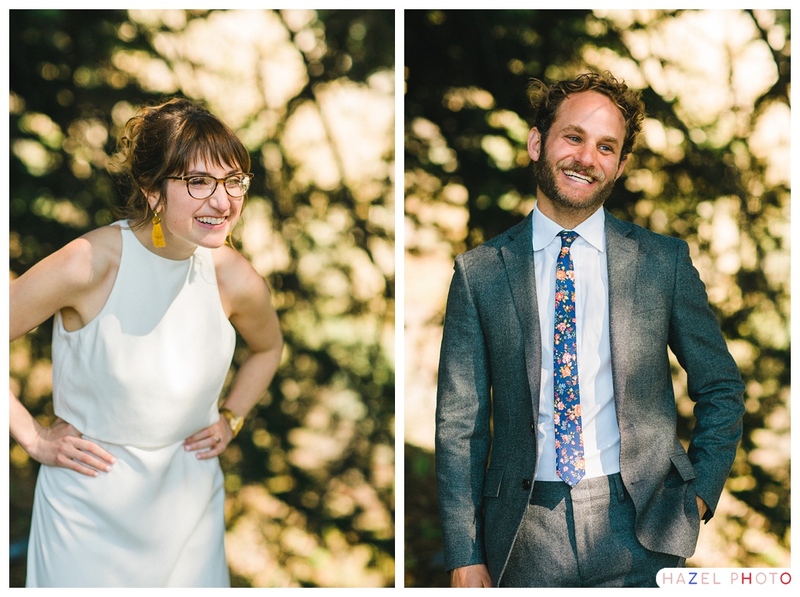 Even though this couple are strangers to me, but totally can see their warm personalities showing via these gorgeous photos.